Our restaurant and bar are also in operation. Please wear shoes on club property. Call in on channel 68 when nearing our lagoon entrance to receive a mooring assignment. 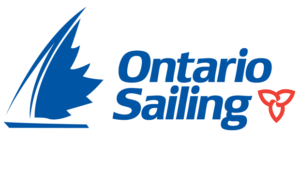 QCYC is a smaller club and does not have designated visitor moorings. Reciprocal visitors use the moorings of members who have temporarily vacated them. The club does not take reservations. 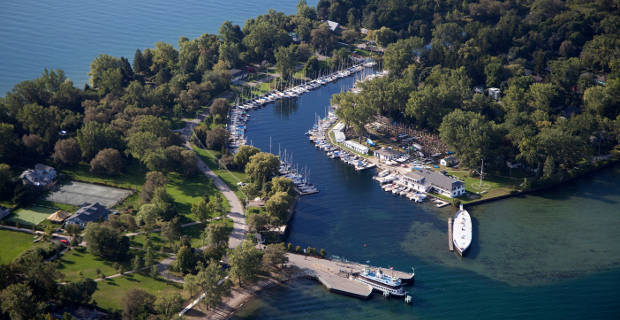 QCYC is a not-for-profit community of sailors and friends located on parkland on Algonquin Island in the Toronto harbour – just minutes from downtown. Our boats are moored in a sheltered lagoon with a gorgeous view of the Toronto skyline. Written by: Queen City Yacht Club on November 30, 2015. Last revised by: obird, our reviewer, on November 23, 2018.